Minimize the risk of securing your website through our HTTPS migration planning, consulting and implementation services. Hire us to help migrate your website from HTTP to HTTPS. We help companies secure their websites in a manner which minimizes risk. Mistakes made while securing a website can create ranking, indexation and performance problems. Most of these issues occur when the act of securing a company site is looked at entirely through a technical lens. It is important to realize that securing a website is actually both a technical and a SEO task. When you migrate to https you are in fact changing every URL of your website in the Google index. The change may seem a small one (the “http” in your url becomes “https”) but each of your urls will go through the process of Google updating your website URLs in their search results. While your development team should have the knowledge required to switch from http to https, it’s highly likely do not know the way Google will react to the changes they have made. We provide consultation, planning and implementation services for companies. There is great risk and possible reward when a company makes their site secure. The risks in a nutshell are Google ranking and indexation issues due to poor redirects, mixed content or certificate configuration issues. The rewards in a nutshell are more Google and user trust, possible ranking uplift and the very rare chance to have improve issues with your site and have Google update the issues throughout your entire site in a timely manner. The issue however is that your website is not a nutshell, it is the life blood of your company. It is not very wise to go into securing your site without expert advice. Any changes you have ever made to any page of your website likely went through much scrutiny. The act of securing a website has major impact on the Google index for the entirety of your site. It is not a “quick change”. The timeline of Google updating their index of your secure webpages is directly affected by the process and execution of preparing your website, your certificate and server configurations, your redirects and the preparation of your Google search console. Our company has successfully navigated HTTPS migrations for many clients. Most companies will only go through the process of securing a website once, which means that it is unlikely that their teams will have experience of the way Google reacts to their changes. Should you schedule a week for the process of going secure or should you schedule a month? The answer of course depends on the status and size of your web site. Our experience and knowledge can help provide the timeline and goalposts of what successfully executed https migration looks like for your particular site. If you have a WordPress site we can provide full implementation of your company website. This means we will recreate your website on a development server and can actually find all the issues so you can avoid the pitfalls of a poorly implemented migration. 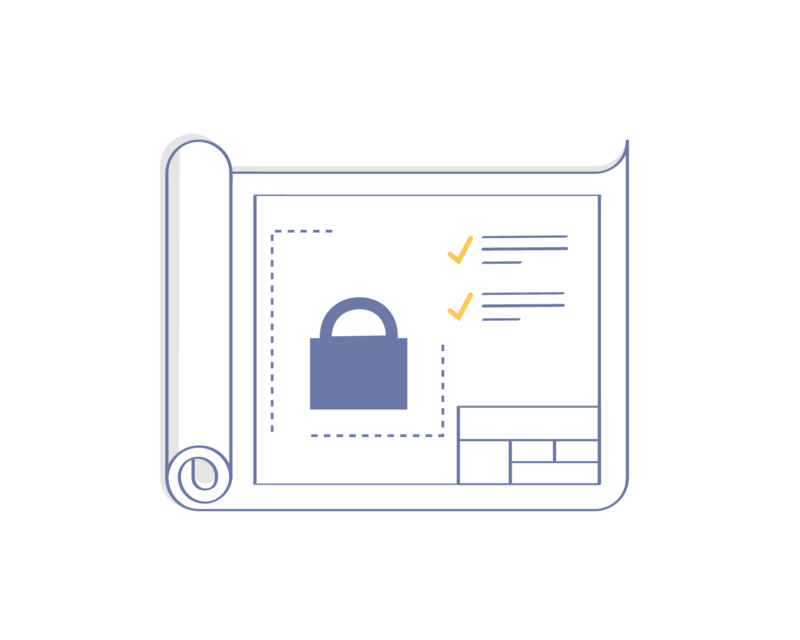 Once we are confident that your site is ready, we can “go live” with your secure site either using access you provide or working with your teams. If you have been negatively impacted after securing your web site, the time to act is now. We can quickly determine what is wrong with your implementation and start corrective actions.